Pests cause immense and untold damage to crops and they contribute significantly in the total cost spend for cultivation, due to the excess amount of chemical pesticides adoption. 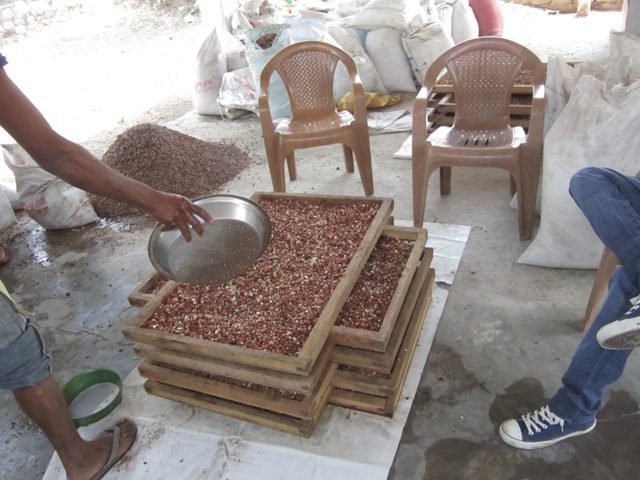 Biopesticidal preparations made by using locally available plant materials can significantly help the farming community by decreasing the cost of cultivation. Oils with biopesticidal properties are potential source of biopesticides. However, it suffers from the limitation of very limited solubility, which limits their use. Our preliminary experiments indicated that formulations of biopesticidal oils prepared as soaps, which were later used in the field as soap solutions, were effective in the management of agricultural pests. 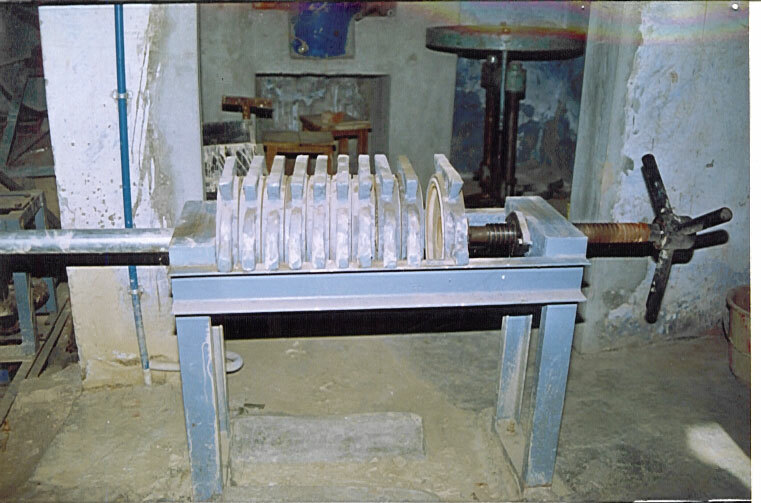 The processing of plant products has three distinct advantages. The farmers have a readymade alternative similar to pesticides. This does not have chemicals and made with locally available material in the villages itself. The biopesticides are available for use all through the year. 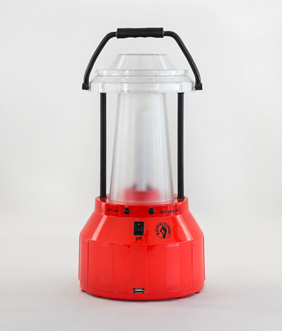 Even if a particular plant is not available, product is available for use. 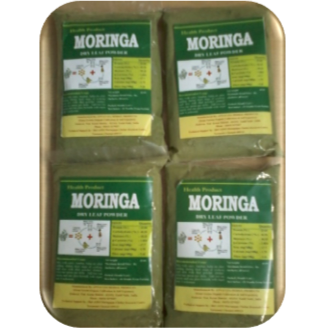 Commercial formulations develop resistance against particular pests at particular dose whereas the biopesticides prepared based on Ayurvedic approach do not develop such resistance under field situation. Besides all these advantages, this can also prove to be an income generating activities for small entrepreneurs in the village. Farmers are used to pesticides which are packed and available from the shelf. Even though farmers understand the importance of plant products as alternatives to chemical pesticides the widespread use of these plant products will take a while to become very popular. 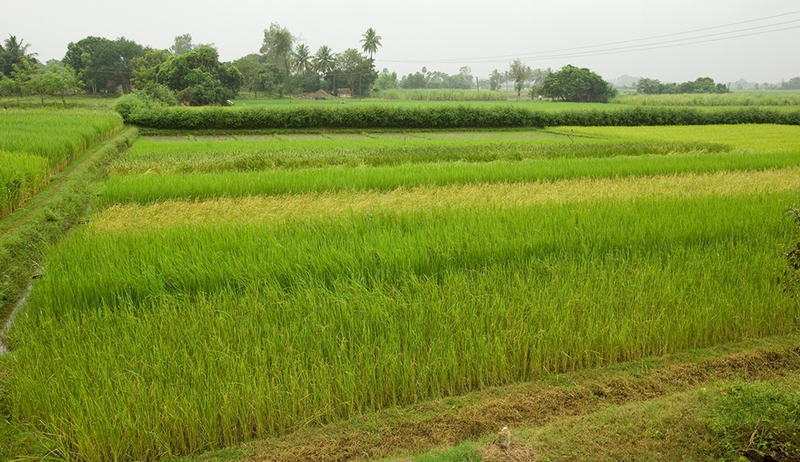 One of the ways by which they can be popularized is through processing and making it available to the farmers. The processing of plant products has three distinct advantages. 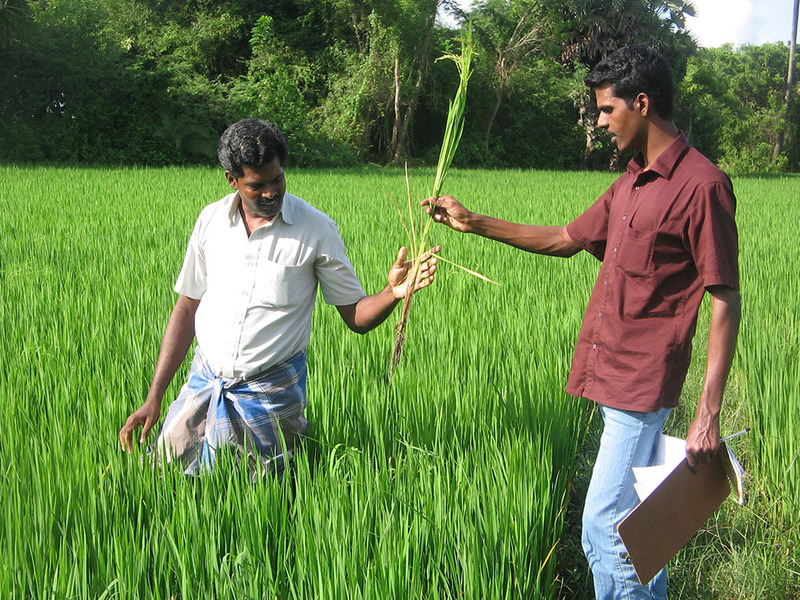 The farmers have a readymade alternative similar to pesticides. Besides all these advantages, this can also prove to be an income generating programme for small entrepreneurs in the village. Six training programmes have been conducted. Totally 92 members were trained (both women and men). 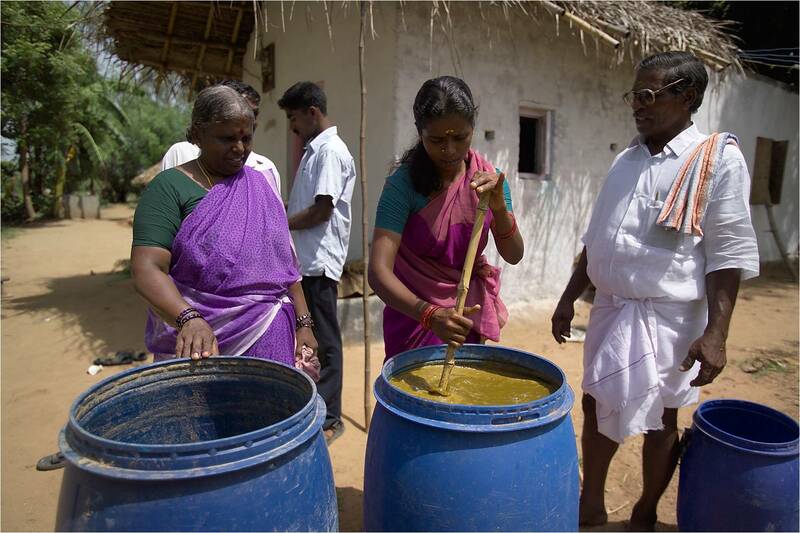 Two community soap making units are established in Nagapattinam District. 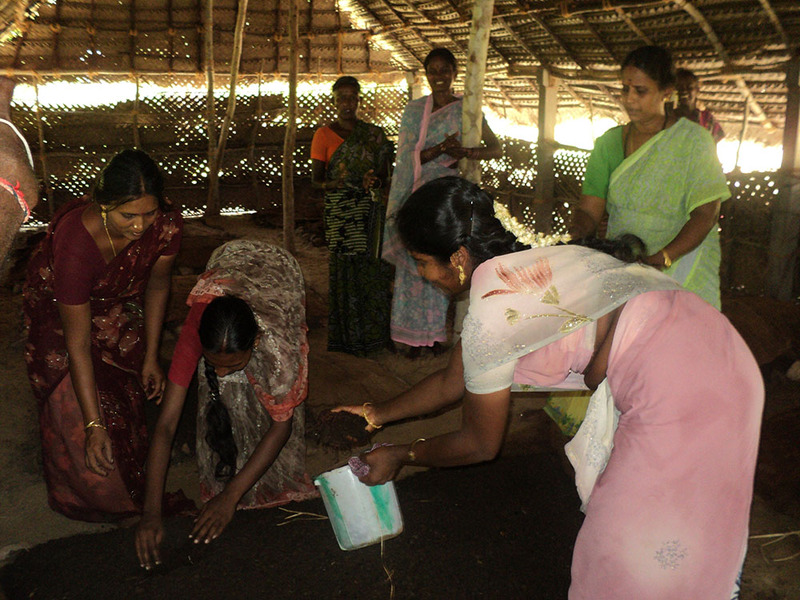 Totally 17 farm women involved in soap making production. Due to this unit, totally 400 acres were benefitted and 240 farmers spread over 40 villages were benefitted by this activity in Nagapattinam District. Technologies Developed By "Centre for Indian Knowledge Systems (CIKS)"